Do you have a large group of travelers that you need to accommodate? 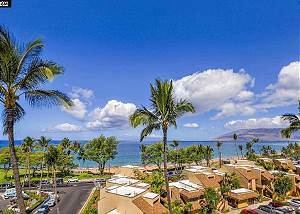 View our 3 bedroom condos for rent in South Maui that allow from 6 to 8 guests. 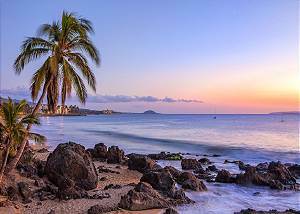 Whether it is a big group of friends getting together for some fun in the sun, or a big happy family reunion, these three bedroom vacation condos are much sought after. Book your online reservations today so you don't miss out!